At ASR, we use quality parts to ensure you are getting the best quality repair. We service and repair all makes and models including European, Asian, and ​ Domestic vehicles. If a part was repaired at our shop and it doesn't hold up, we have got you covered by our Technet Nationwide warranty. For 36 months or 36,000 miles, your repairs will be 100% covered. Whether you are in Fort Collins, CO or traveling to North Carolina, there are over 9,000 participating shops nationwide to make sure you are covered wherever you happen to be! 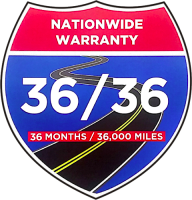 "Worry-free travel starts here: with ASR and our included 36 month/36,000 mile nationwide warranty! We feature BG products and there lifetime warranty! Learn more about BG Protection Plans. Stay up-to-date on all factory scheduled maintenance by signing up for our service reminder service! 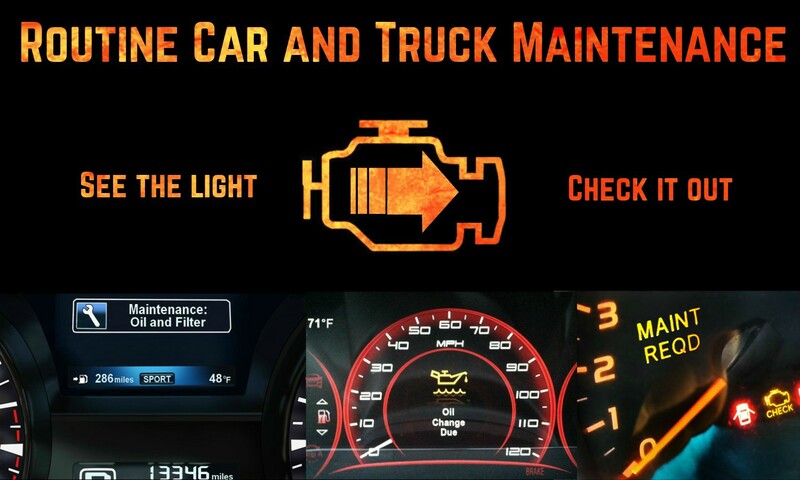 ​Sign up today and we will email you a reminder when your vehicle approaches its next maintenance interval. The reminder will include a checklist of the factory recommended services for your car. All vehicles require a certain amount of maintenance in order to perform to their highest potential. Oil changes, tire rotations, tune-ups, and seasonal check-ups are all important to ensure your vehicle(s) stays in driving condition for as long as possible. Certain auto parts are simply not made to last more and a few years and need to be replaced in a timely manner in order to avoid stress on the more expensive auto parts.